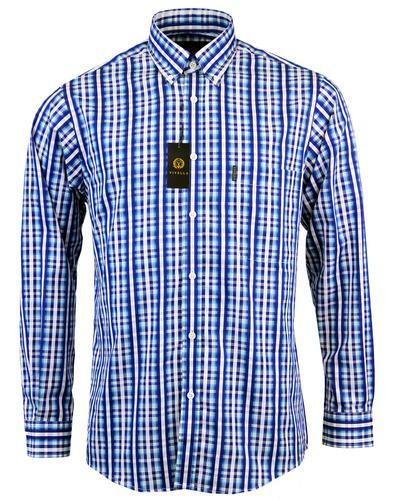 Lyle & Scott Men's Retro textured mouline gingham check shirt in navy/red. 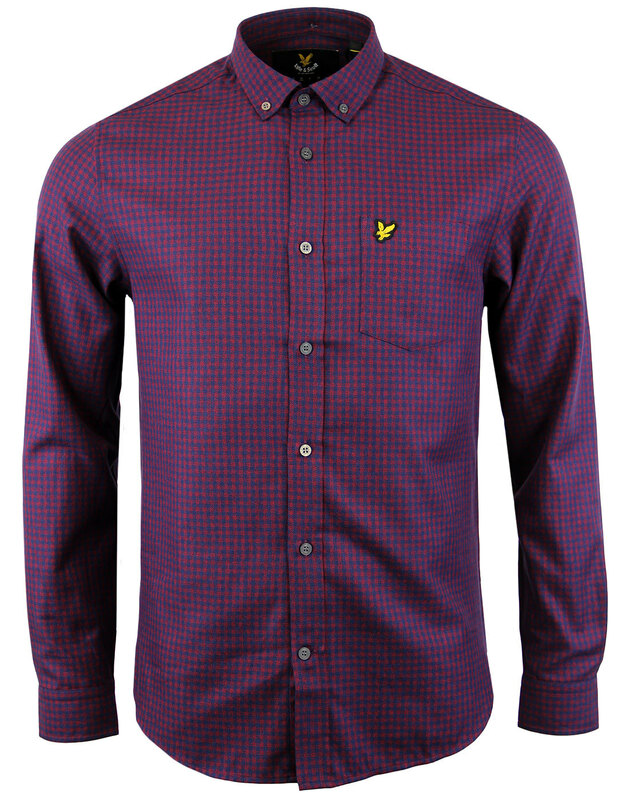 A style that blend Ivy League influences with classic 1960s Mod style, this Lyle and Scott Gingham shirt features short collar with button down and a dark seasonal colour palette on a brushed fabric. 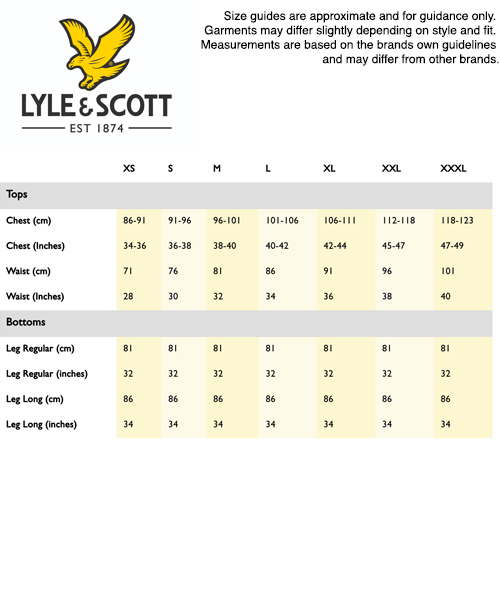 Lyle & Scott signature buttons ad the iconic golden eagle motif add the finishing touch. 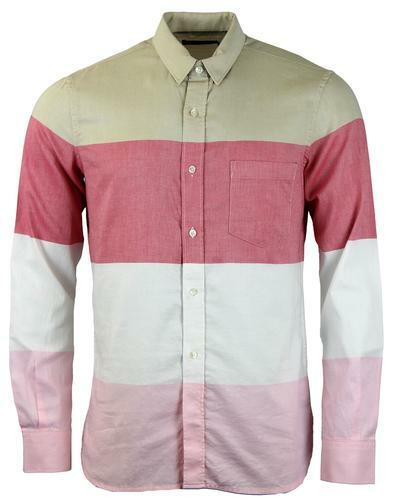 The fantastic mouline textured fabric goes great with both cords and jeans. 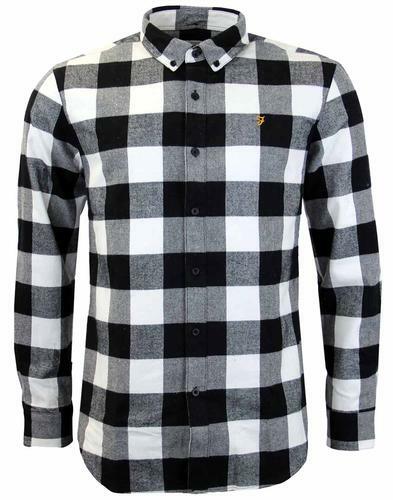 - Lyle & Scott men's retro mouline gingham check shirt. - Textured mouline gingham check fabric. 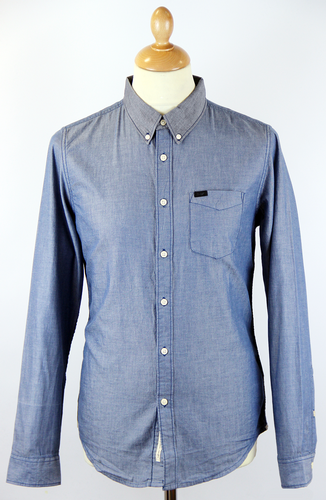 - SKU: LW600V Z174 Mouline Gingham Shirt.